Intermediate size stopper using one more turn that the figure 8. Form a bight in the end of the rope. Pass the tail end across the standing end and continue around to make two complete turns. Then pass the end down through the bight and tighten the turns. Finally, pull on the standing end to grip the tail end. 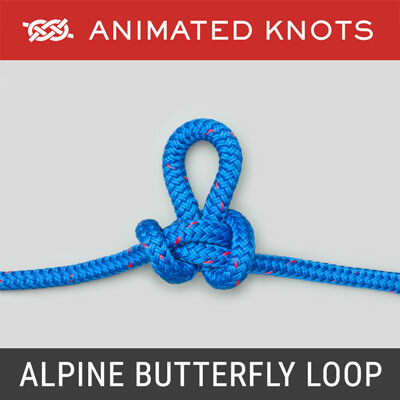 Each knot employs one addditional half turn around the standing end before passing through the bight. 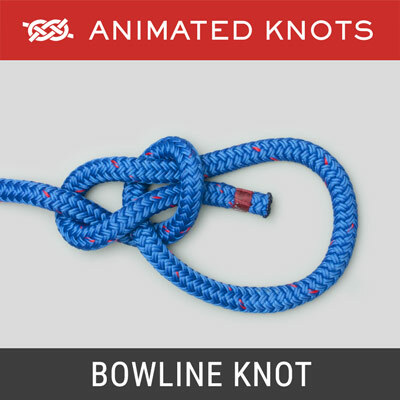 Alternative Origin for the Name: While Ashley may be largely correct, Wikipedia quotes Cyrus Day in The Art of Knotting & Splicing as attributing the name to rope sold under the brand name "Stevedore" by the C.W.Hunt Company and a description of the knot in their pamphlet issued in 1890. 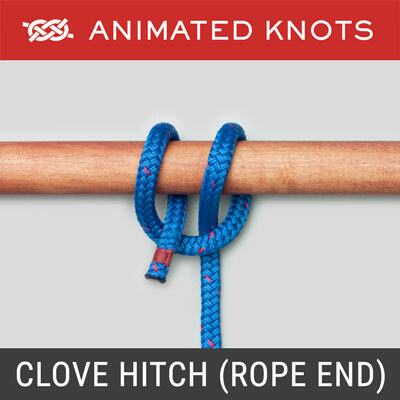 Similar Knots: The Stevedore Stopper has the same structure as the Halyard Hitch but is not attached to a shackle. It deserves to be better known and should be compared to other knots commonly used as stoppers including the Double Overhand, and the Ashley Stopper Knot.All three are secure stoppers and less likely to slip undone than the Figure 8.In climbing, the Double Overhand is more widely used - for good reason - it is far less likely to just shake loose. 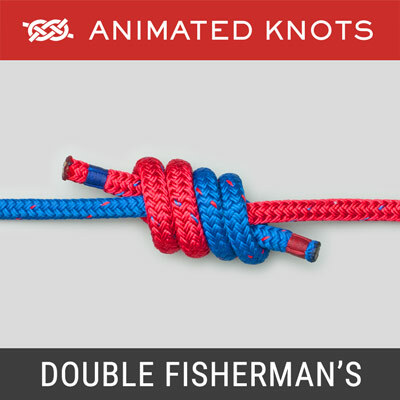 It also forms the basis for tying the Double Fisherman's and the Poacher's or Double Overhand Noose. For slippery ropes the EStar Stopper is the best. Uses: The Stevedore is a reliable moderately bulky stopper knot. 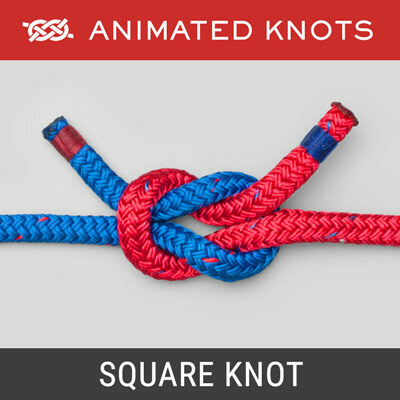 Is is an excellent knot to use when setting a tarp – it can be used to secure an end that has been passed through a grommet. 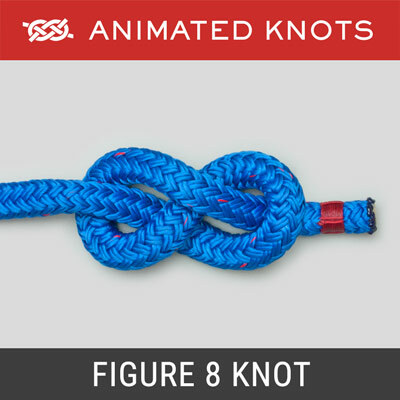 Structure: The knot starts out as though tying a Figure 8 Knot. Then the Tail End is passed around one additional time before going through the bight. 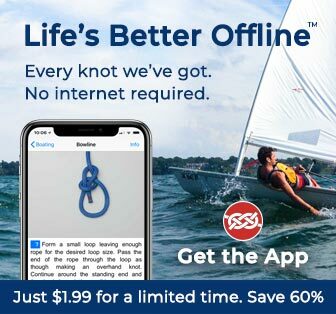 Advantages: The knot is moderately bulky, is easily tied, and is easier to untie than a Figure 8 Knot even after heavy loading.